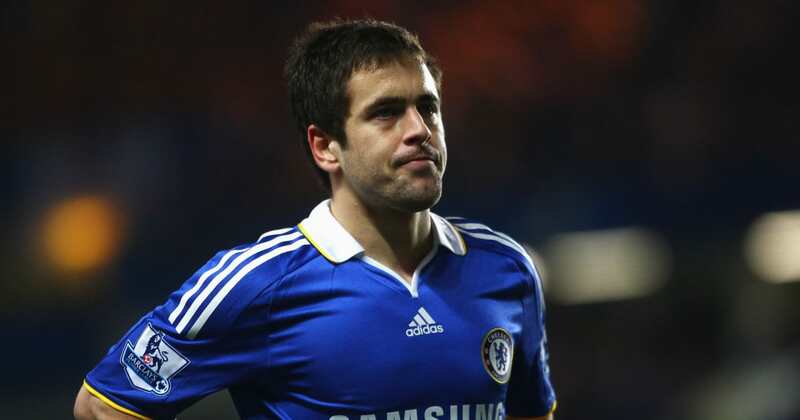 Chelsea have announced that former star Joe Cole will return to the club in 2019 as a technical academy coach. The Blues revealed that the recently retired 37-year-old will work across various age groups over the following six months, including the club’s Under-18s and development squads, whilst also continuing his coaching qualifications. We are pleased to confirm that Chelsea legend Joe Cole will return to the club in 2019 as a technical academy coach. Chelsea’s head of youth development Neil Bath added: “We are delighted Joe has agreed to return to Chelsea and coach in the Academy. It has always been our philosophy to have a number of ex-players involved in our coaching structure so they can pass on their unique experiences and what it means to play for Chelsea. ?Cole, who joined Chelsea from London rivals ?West Ham in 2003, won the ?Premier League title on three occasions whilst at Stamford Bridge, and lifted the FA Cup twice and League Cup once.